Herend fine china 2761-0-00 SPROG Sevres Roses – Coffee / Espresso Cup with Saucer. 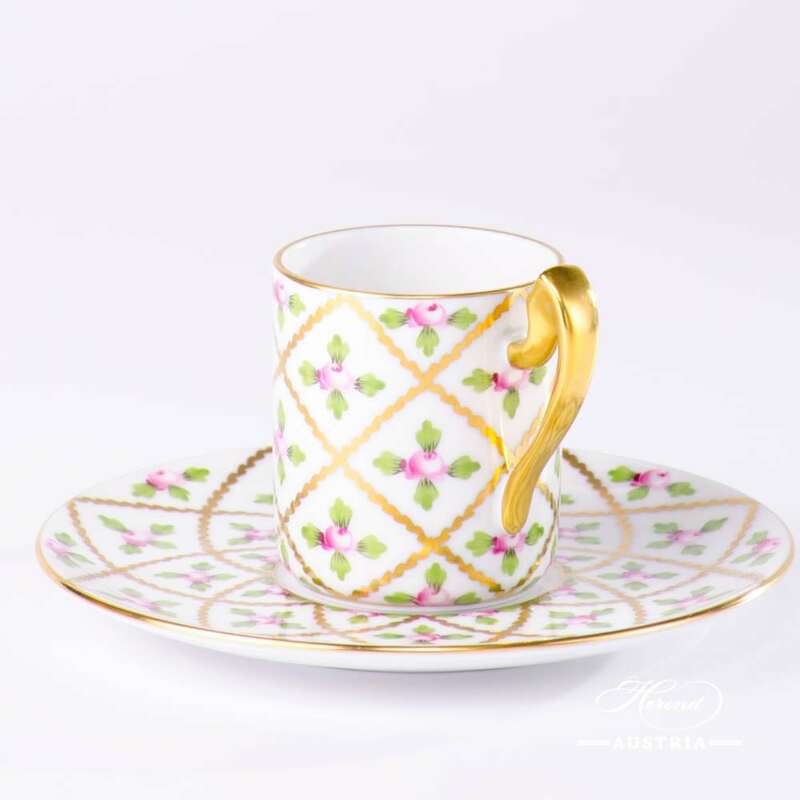 Herend fine china Coffee / Espresso Cup with Saucer – Herend Sevres Roses SPROG design. 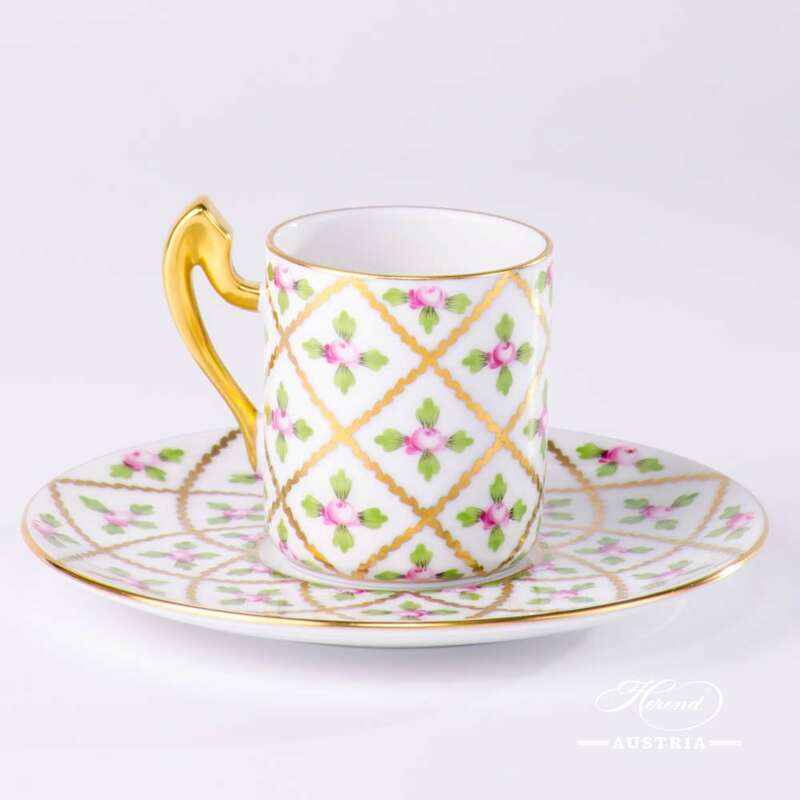 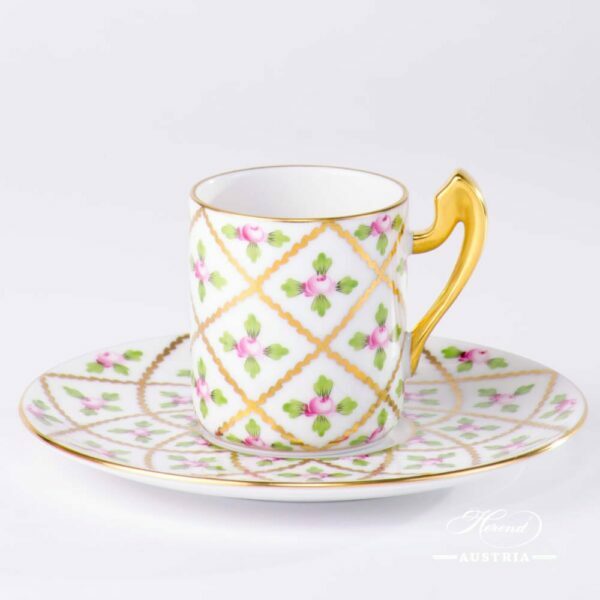 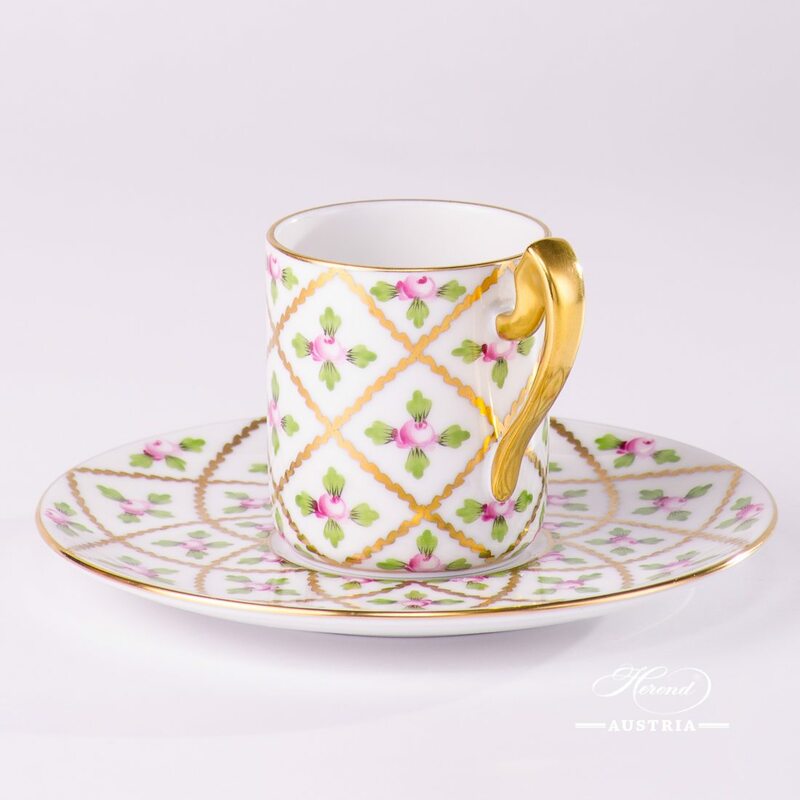 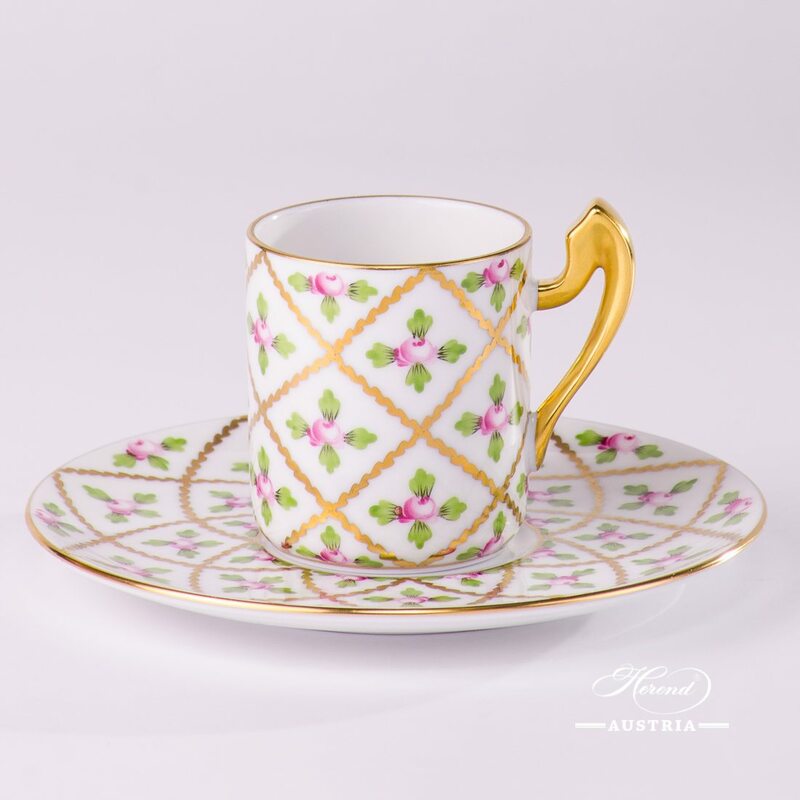 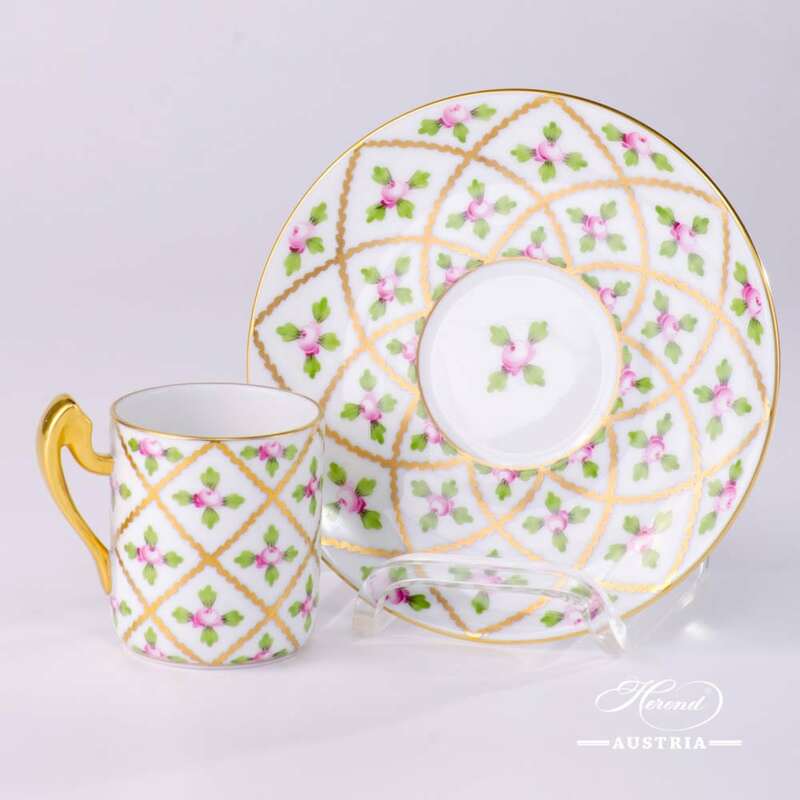 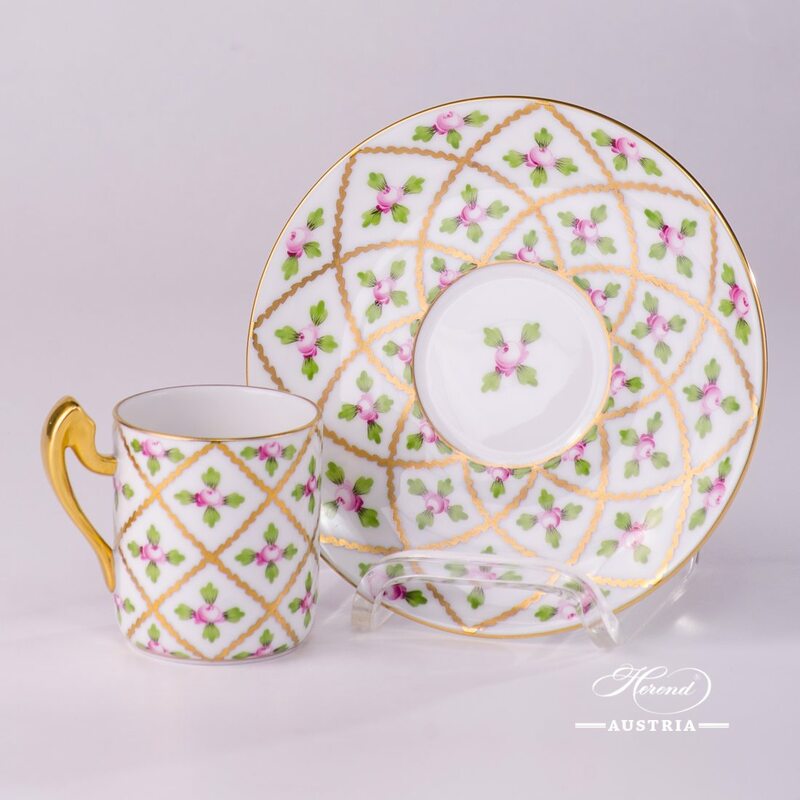 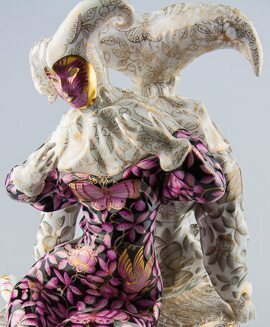 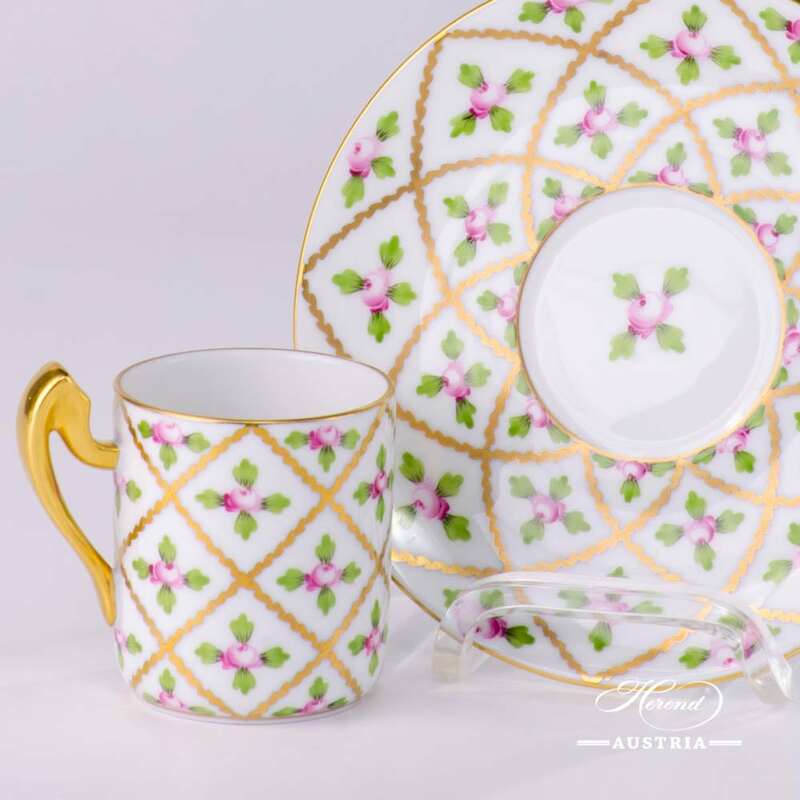 Herend Sevres Roses Coffee Cup which is suitable for both Espresso and Mocha.